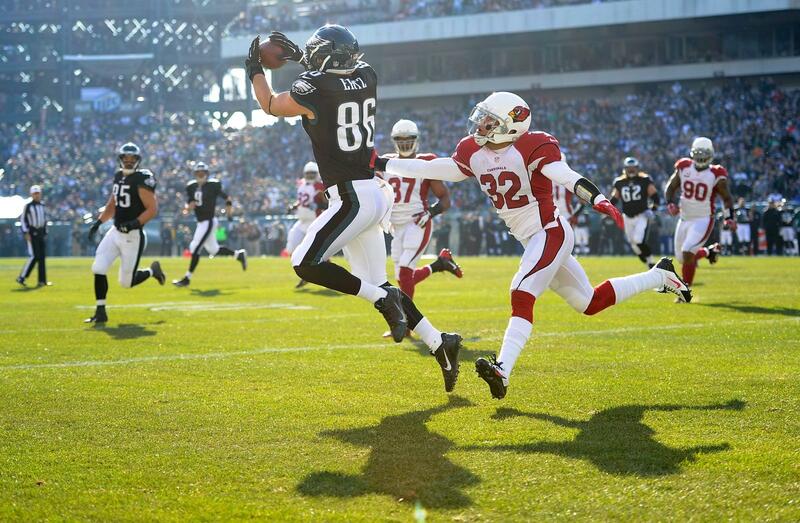 The Eagles are expecting a big season out of tight end Zach Ertz and you should too. His dynasty stock is through the roof with DeSean Jackson out of the picture. Colts running back Trent Richardson claims he knows the playbook a lot better now than last year. Richardson could still be a decent buy-low candidate, especially of the Colts commit more to the pass. Tight end Dustin Keller left New England without a deal and, with it, dashed the dynasty hopes of Keller owners. This entry was posted in Daily Update and tagged desean jackson, dustin keller, trent richardson, zach ertz. Bookmark the permalink.